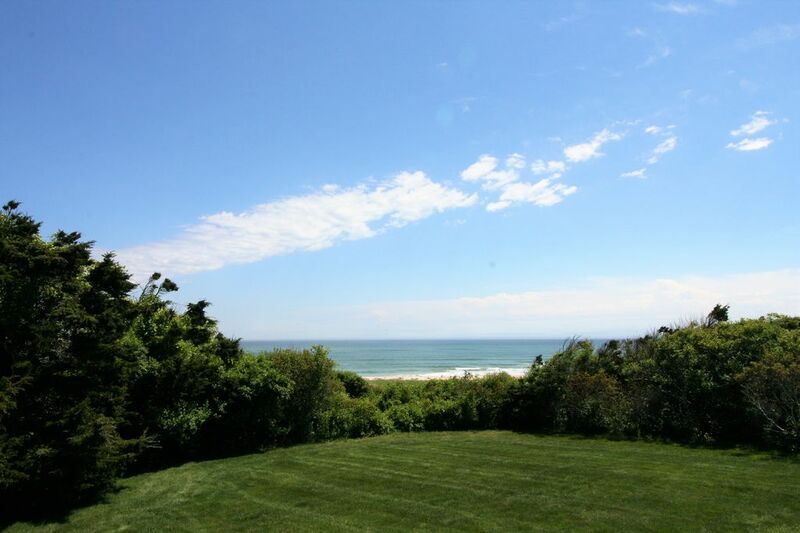 Rare waterfront opportunity to vacation at Nauset Heights on the Cape Cod National Seashore. Perfect Beach House for the beach loving family or couple. Walk out the door to one of Cape Cods most beautiful beaches. Swim, fish, sunbath or take gorgeous walks for miles along the National Seashore. This 3 bedroom home has recently been updated and is beautifully furnished. Home is light and cheery with hardwood floors throughout most of the downstairs. Sliders from the dining room and living room lead to an expansive deck and large backyard overlooking the ocean. Watch the seals, boats, and surf from every room in the house. Walk out the door to a wonderful ocean swimming beach and jump into the outdoor shower!